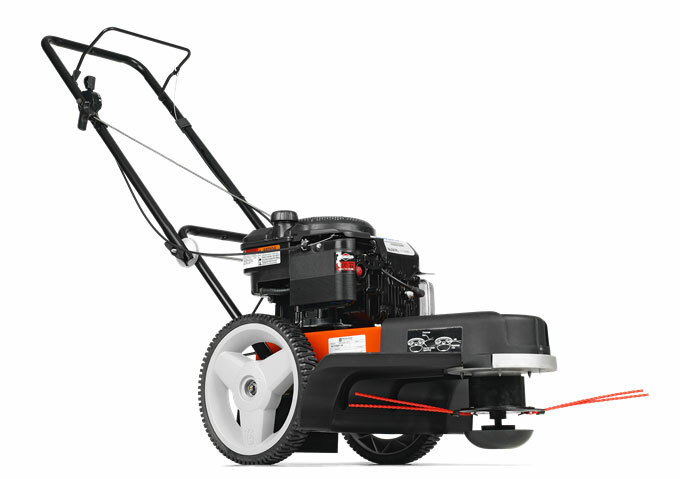 We carry Trimmers, Brushcutters, and Clearing Saws from both Husqvarna and Stihl. 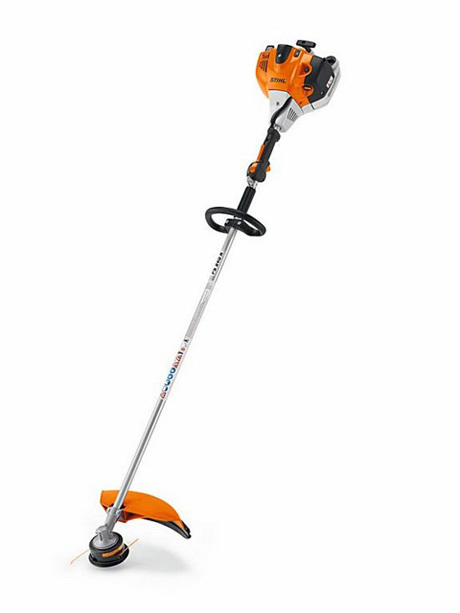 We also carry Stihl Lithium-Ion powered equipment (not listed on this page, head over to the Stihl website to see the full range). 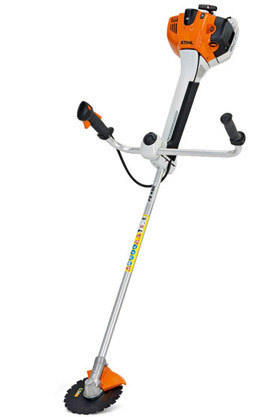 We regularly stock these models in store but may have others at any given time. 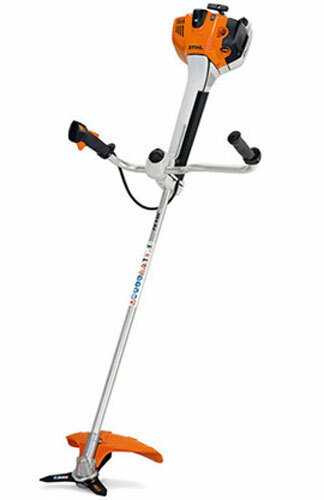 We can also order any model you require. 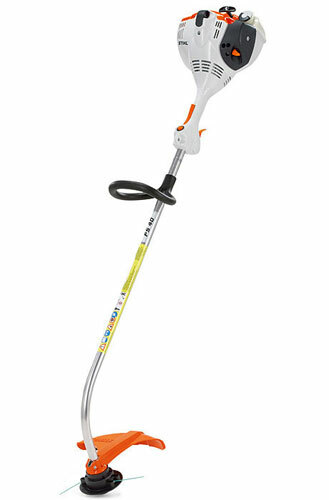 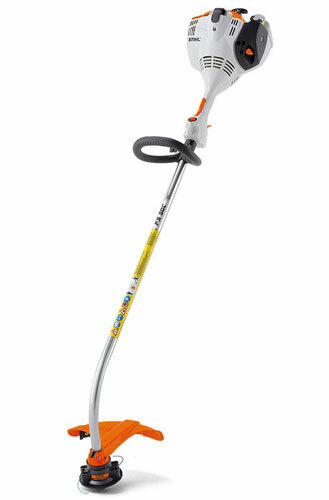 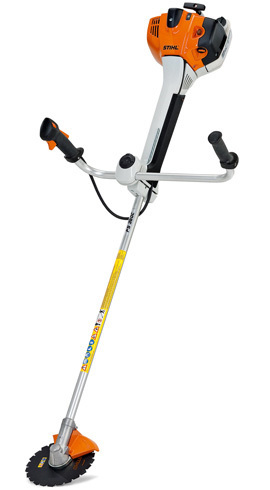 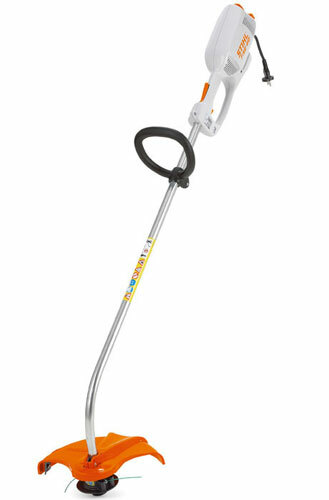 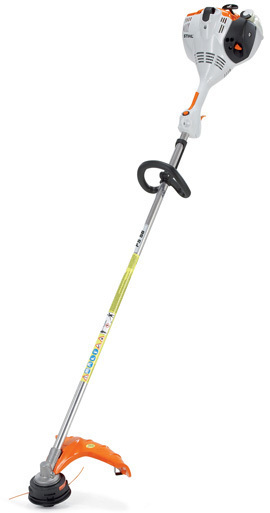 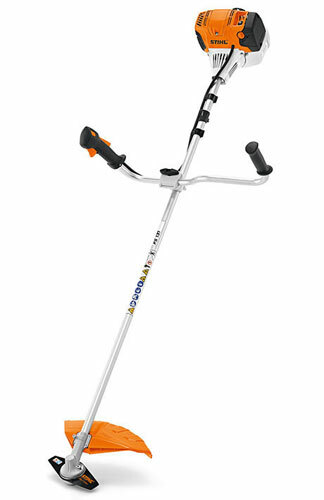 Grass Trimmers are great for everyday clean up along your house or under bushes. 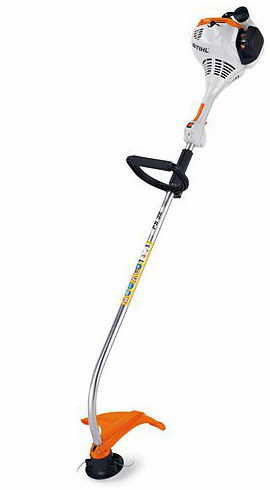 For clearing bushes and large grassy areas we recommend the powerful Stihl Brushcutters. 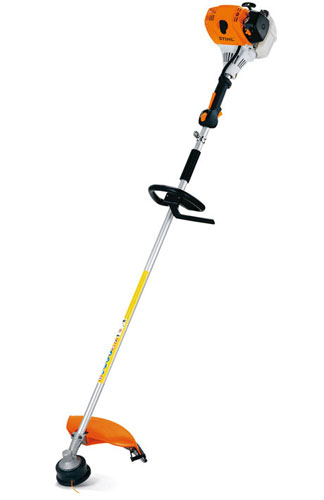 Clearing saws are perfect for professional landscaping and forest work.